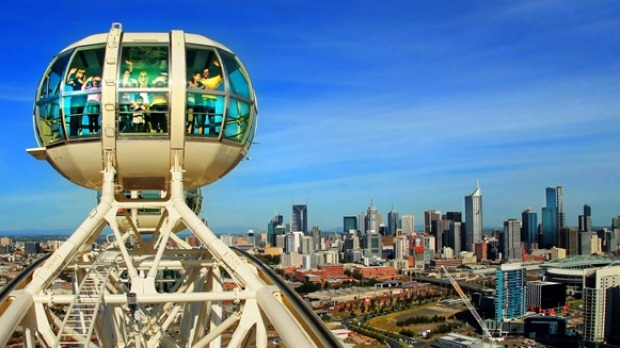 Melbourne's big wheel has stopped turning after heat caused the Southern Star to buckle and crack last week. The $100 million giant ferris wheel will remain closed indefinitely after shutting down on Friday as the company awaits a report into damage caused by last week's record heatwave. What's wrong with the big wheel? Southern Star Management Group chairman Fred Maybury told Radio 3AW some metal had buckled and cracked and he expected a report today into how to fix the 120-metre tall wheel. "Until I get that report I can't answer the question," he said when asked when the wheel would reopen. 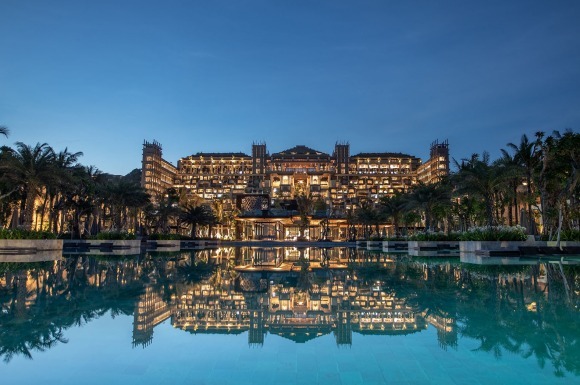 Mr Maybury said the company had sought international advice on how to fix the tourist attraction and why it had succumbed to "excessive heat" so patrons would feel safe riding the wheel. "We're certainly taking it as serious because we want the wheel to be fully operational and successful so we want to know why this has happened," he said. He said he was "extremely disappointed" to have to shut the wheel just over a month after its opening at Waterfront City.